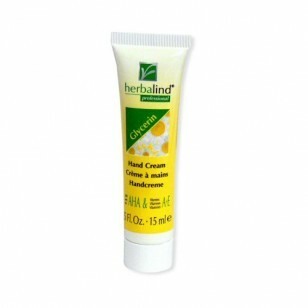 The proven and effective formula of this hand cream makes it indispensable for the regular care of rough and dry skin. 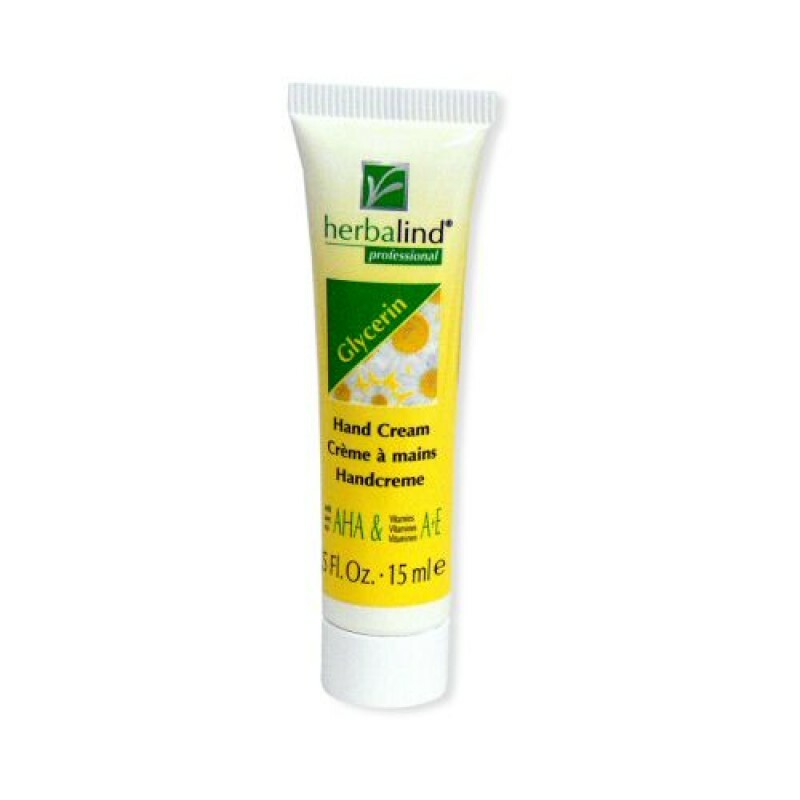 Glycerin and Silicone help restore softness and lock moisture in, leaving skin feeling silky-soft. The added benefit of alpha hydroxy acids and Vitamins A and E helps promote healthy-looking skin.